Historically, the northern Deccan was long a zone of conflict between the southern Dravidian and northern Aryan peoples. Although the Deccan was at times unified under a single ruler, it was more usually split into small states. At one period much of it was occupied by the kings of Andhra. In the 13th century, Muslims invaded and set up sultanates and kingdoms. Hyderabad retained nominal autonomy until 1948. Development of society on the Deccan Plateau lagged behind that of the Indus and Ganges rivers and contained fewer Indo-Aryan elements. 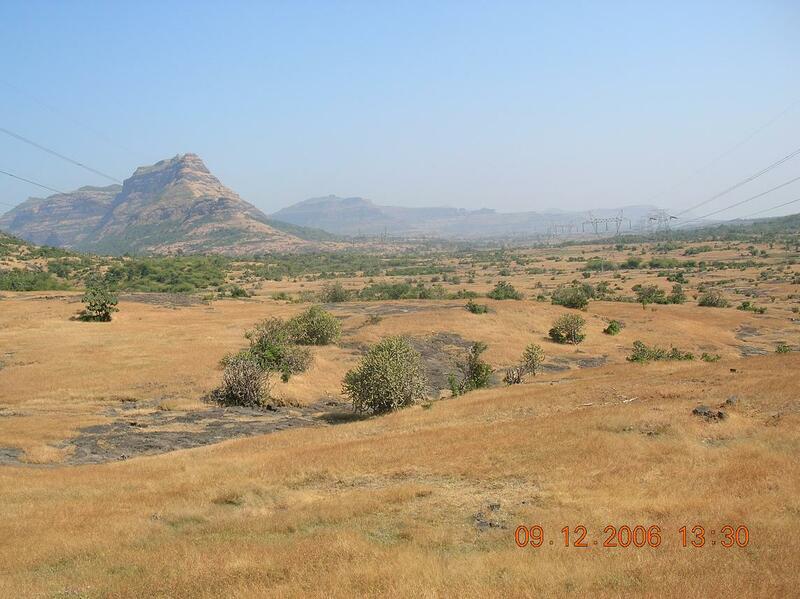 The Deccan Plateau eventually became the center of important Hindu and Muslim states.